The new Artica v2x have a new feature that allows you to optimize the system. 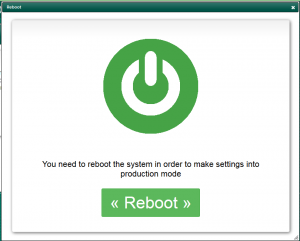 This feature is designed to tune the system when running on a Virtual machine such as VMWare, HyperV, XenServer or when using SSD hard drives. Choose the system optimization link. 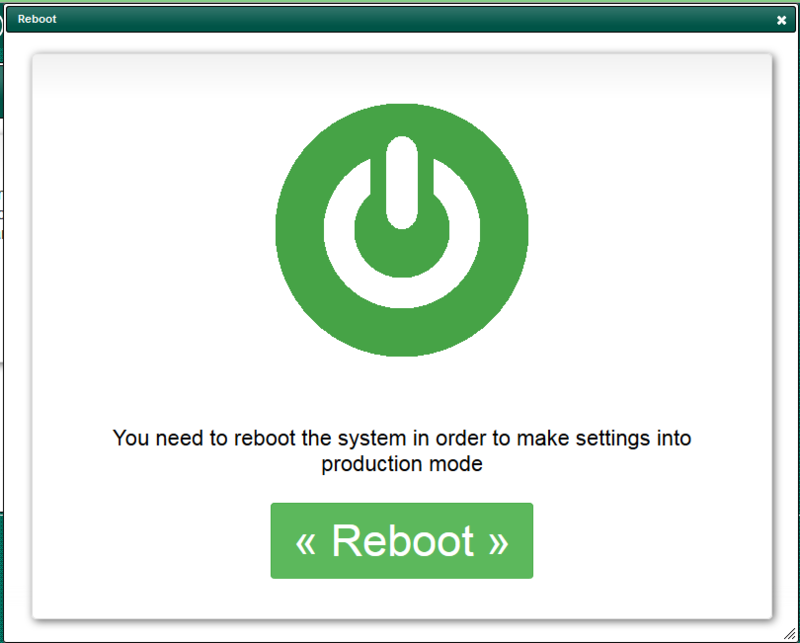 After task completed, click on reboot button to make settings in production mode.